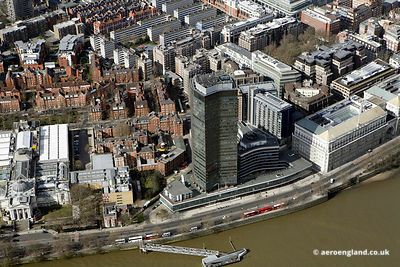 aerial photograph the London Television Centre London England UK SE1 9LT . 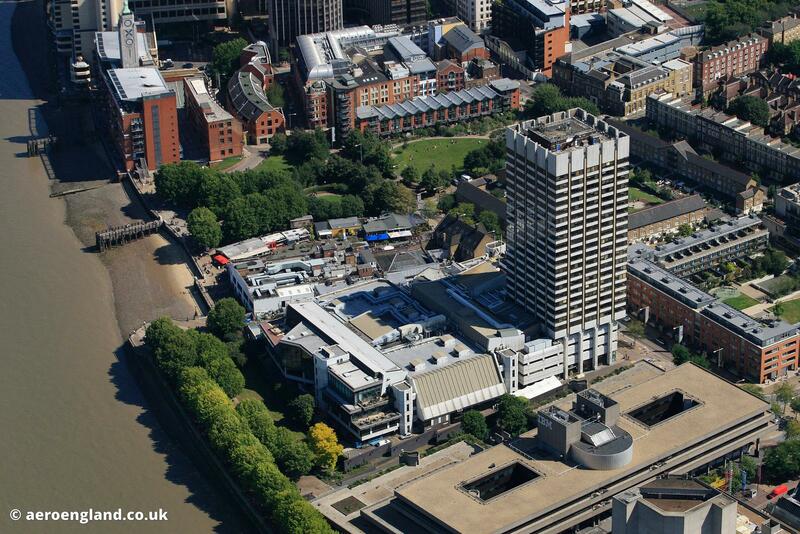 Originally home of London Weekend Television it was called the LWT Tower. 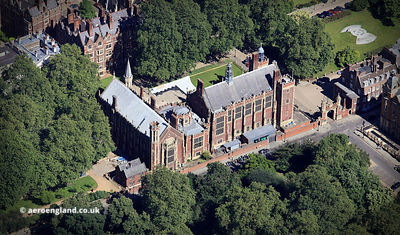 Currently its the home of ITV where they make Daybreak, This Morning and Loose Women, the building was recently purchased by ITV for £56m.